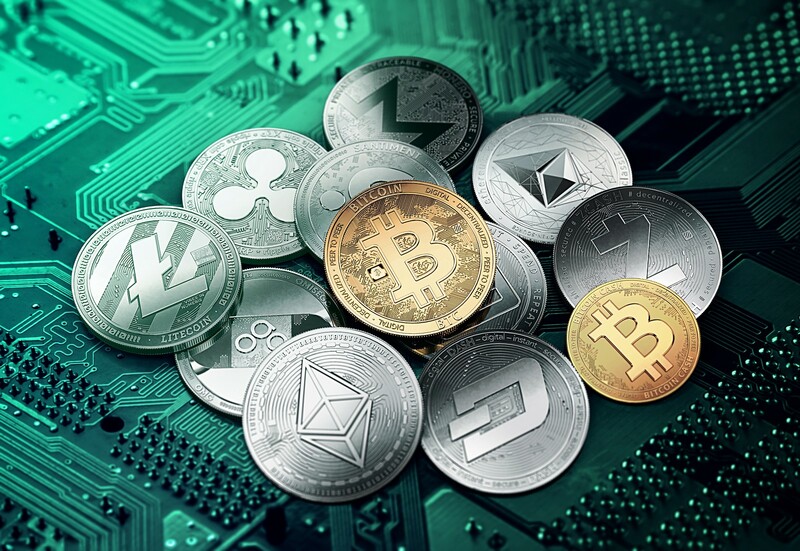 Though many cryptocurrency fans adore their chosen coins for the relative lack of significant government regulation, that may change soon. Countries around the world seem to be taking steps to block, regulate or monitor cryptocurrency transactions and trading. While not the blanket regulations that some countries seem interested in pursuing, it seems the Securities and Exchange Commission (SEC) will be taking a hard look at various cryptocurrency initial coin offerings, more commonly known as "ICOs." As reported by The Washington Post, this renewed SEC interest comes after a series of "warning shots" aimed at the cryptocurrency world from current government securities regulators. According to sources familiar with the matter, the SEC has reportedly begun to issue subpoenas to companies who have performed ICOs in the past as well as their legal counsel. The goal of these subpoenas is to determine whether or not offerings were conducted according to existing securities laws and regulations. Specifically, the SEC is demanding information regarding the structure of ICO sales and pre-sales. "We're seeing the tip of the iceberg ... there is going to be a ton of enforcement activity,"
"We're seeing the tip of the iceberg ... there is going to be a ton of enforcement activity," said former SEC commissioner Dan Gallagher. It's not just the companies offering ICOs that have wound up under the SEC's microscope. According to The New York Times, investors who have bought into ICOs are also being placed under intense scrutiny, with the SEC's subpoenas reportedly requesting information on their identities. Whether or not the SEC's investigations will turn up anything actionable remains to be seen. However, it's clear that government officials aren't content to let the "Wild West" environment the cryptocurrency market currently thrives in continue to grow unchecked.